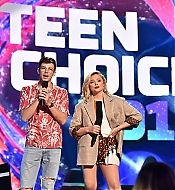 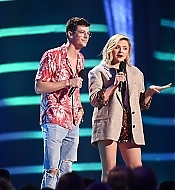 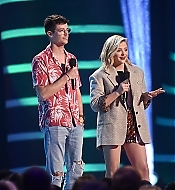 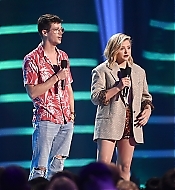 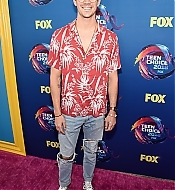 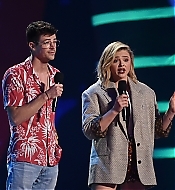 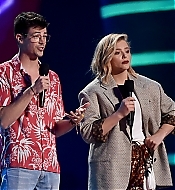 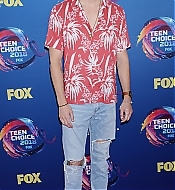 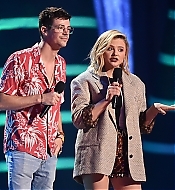 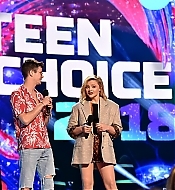 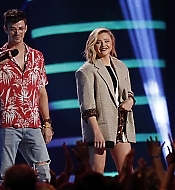 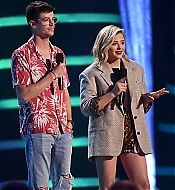 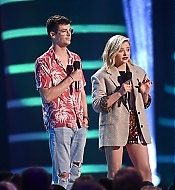 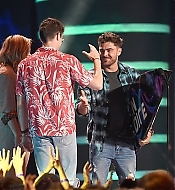 Grant attended this year’s Teen Choice Awards and presented the Choice Drama Movie Actor award (won by Zac Efron) with Chloë Grace Moretz. 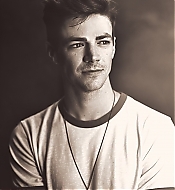 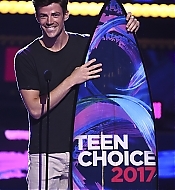 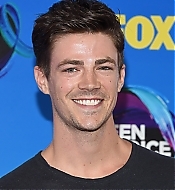 Grant also won the Choice Action TV Actor award, while The Flash snagged the Choice Action TV Show award, congratulations! 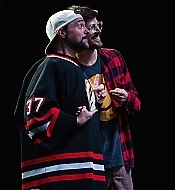 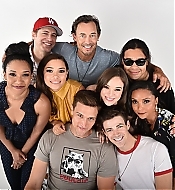 Check out some high-quality photos in our gallery! 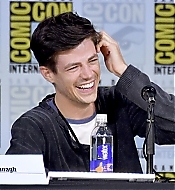 Again, sorry for falling behind on the updates; I’m making up for it now. 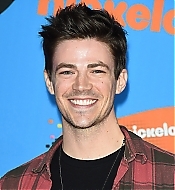 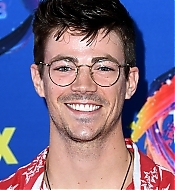 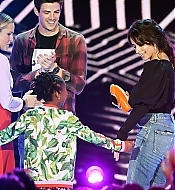 I have finally updated the gallery with high-quality photos of Grant at the 2018 Kids’ Choice Awards held last March 24th. 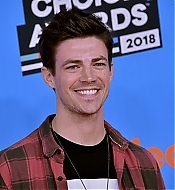 Unfortunately, Grant nor The Flash didn’t win this year. 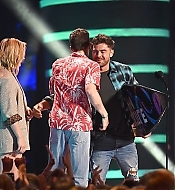 Grant also presented the Favorite Breakout Artist award with Kristen Bell. 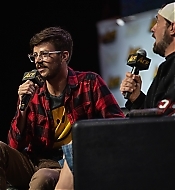 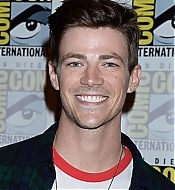 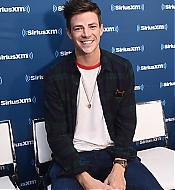 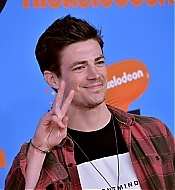 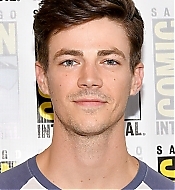 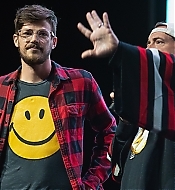 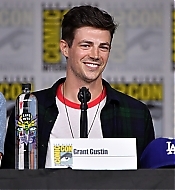 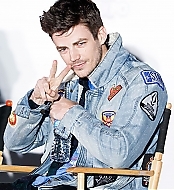 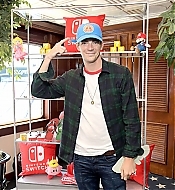 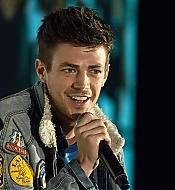 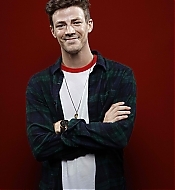 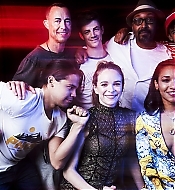 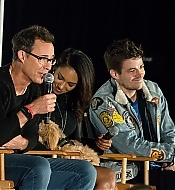 As previously announced, Grant attended this year’s Fan Expo in Vancouver with The Flash co-stars, Candice Patton, Carlos Valdes, Danielle Panabaker, and Tom Cavanagh. 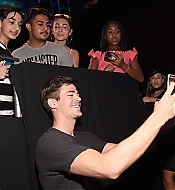 They also did autograph and photo op sessions at the event. 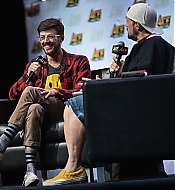 Check out photos in our gallery, and watch the full panel below! 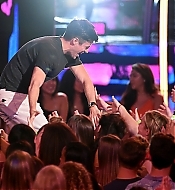 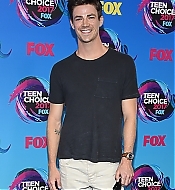 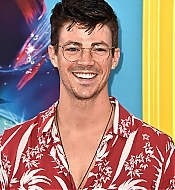 Congratulations to Grant for winning Choice Action TV Actor in this year’s Teen Choice Awards! 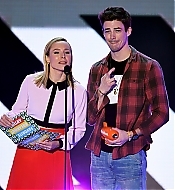 The Flash also won as the Choice Action TV Show. 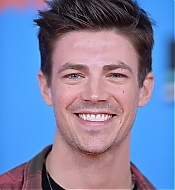 I have added high-quality photos into the gallery! 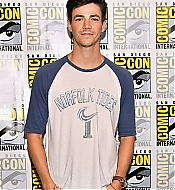 Please link back to the site if reposting any elsewhere. 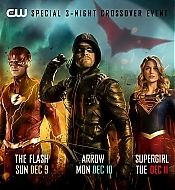 It’s that time of the year! 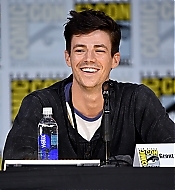 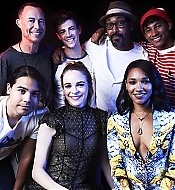 The cast of The Flash was at this year’s San Diego Comic-Con to do press and panel. 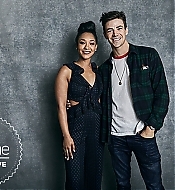 I have added high-quality photos into the gallery, including two high-quality portraits of the cast taken at the convention. 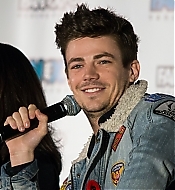 Also check out some interviews they did and a sizzle-reel that shows some footage from the next season.